United Airlines has dropped the price of their flights from Edmonton to Taipei, Taiwan on a large number of dates throughout the year down to $590 CAD roundtrip including taxes. The $590 flights have 2 stops each way. Los Angeles and San Francisco are the most common connections. You can also find flights with 1 stop on the way home, for $653 roundtrip. 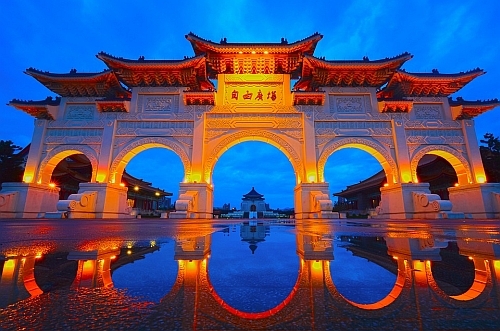 October, November, December, and January are generally considered good months to visit Taiwan.